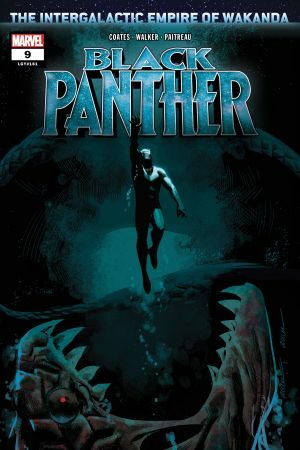 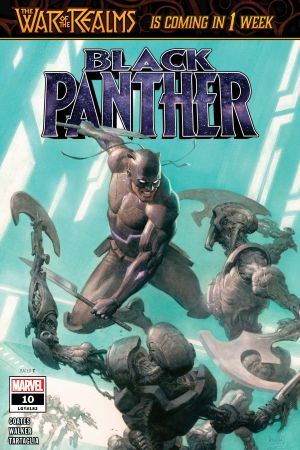 A bold new direction for the Black Panther! 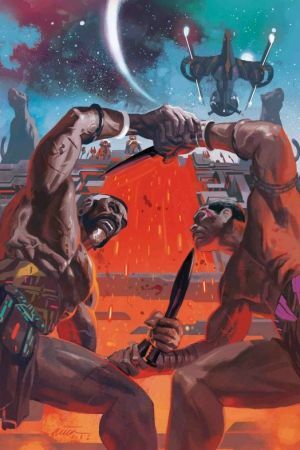 For years, T’Challa has fought off invaders from his homeland, protecting Wakanda from everything from meddling governments to long-lost gods. 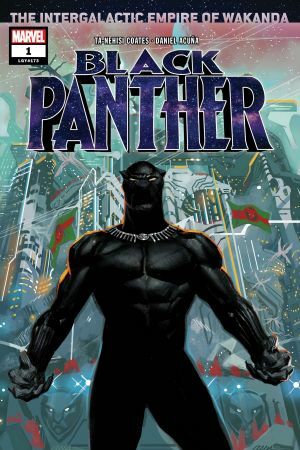 Now, he will discover that Wakanda is much bigger than he ever dreamed…Across the vast Multiverse lies an empire founded in T’Challa’s name. 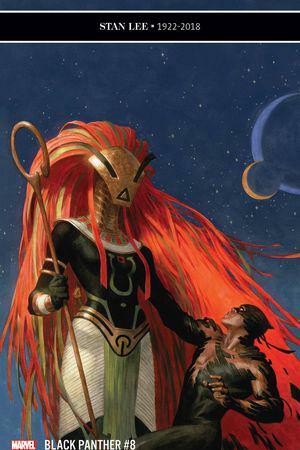 Readers caught a glimpse of it in MARVEL LEGACY #1. 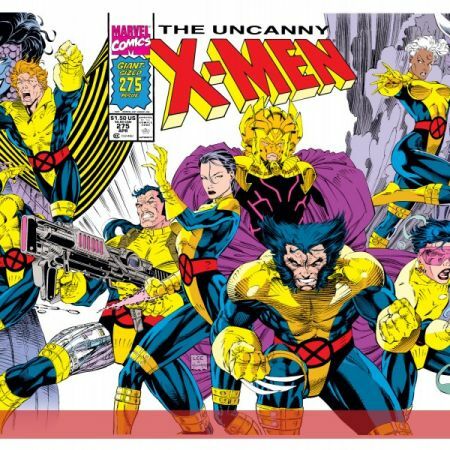 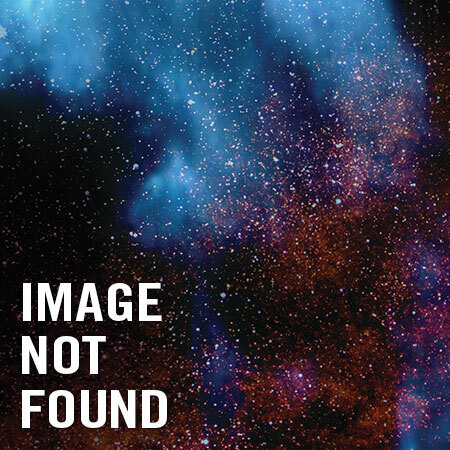 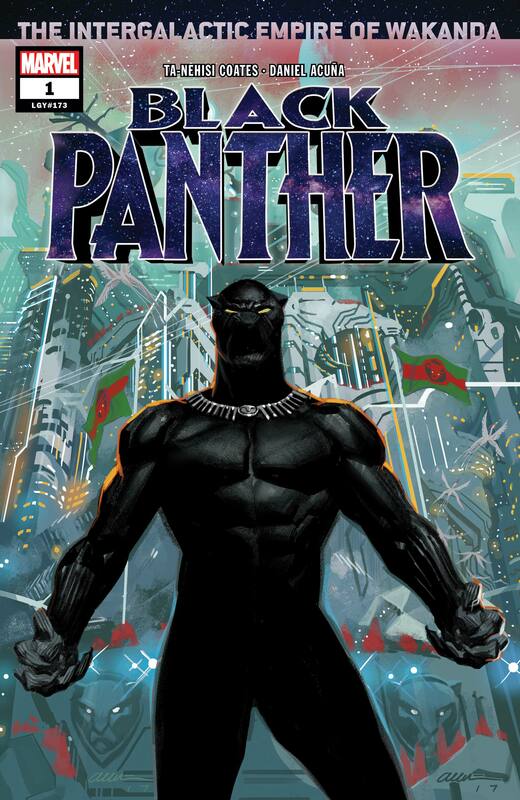 Now find out the truth behind the Intergalactic Empire of Wakanda! 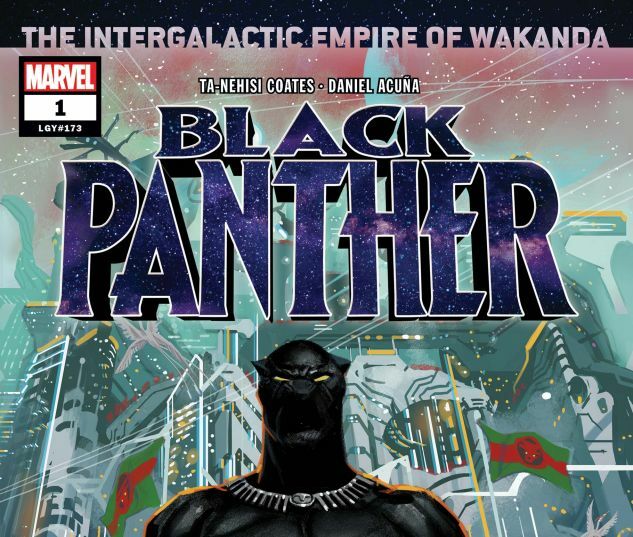 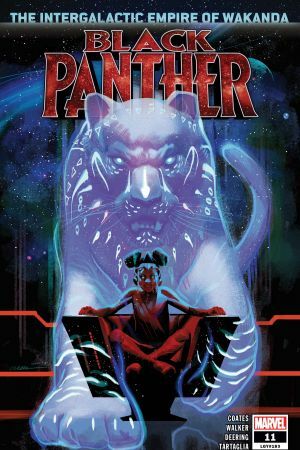 Ta-Nehisi Coates welcomes aboard fan-favorite artist Daniel Acuña for a Black Panther story unlike any other!